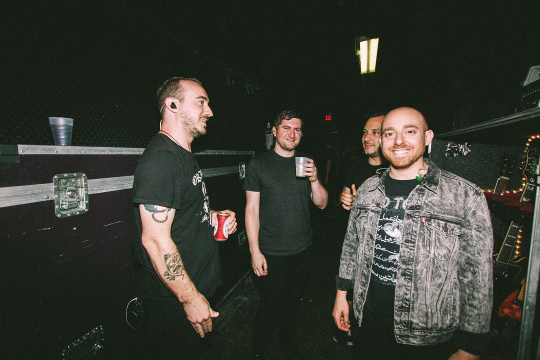 Just two days away from kicking off their tour with Tiny Moving Parts and Daddy Issues, alt-emo outfit The Menzingers are getting their listeners extra hyped for their upcoming run as they have just premiered a brand new single. To check out the band’s vibey new track via their Halloween-themed music video, be sure to look below. Afterward, make sure to grab tickets to see The Menzingers out on tour here.